Oh ye of little faith. 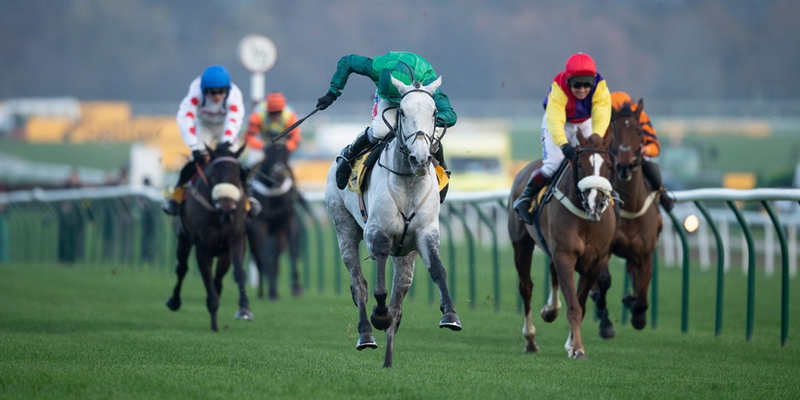 Those doubting Thomases who had lost their belief in Bristol De Mai were given an expensive lesson in the Betfair Chase. 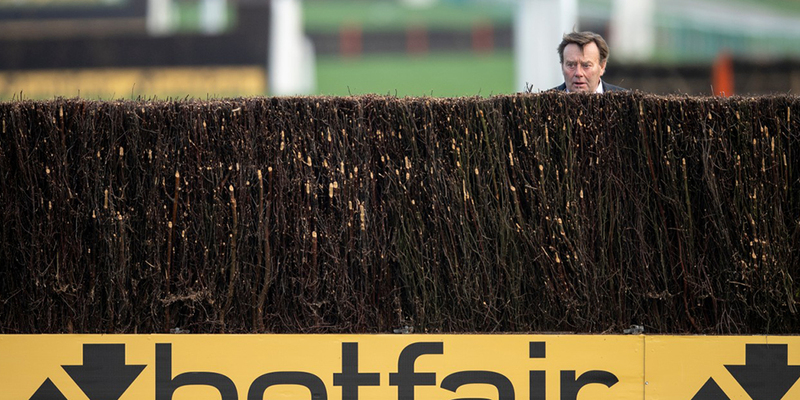 Nicky Henderson said "blame the trainer, not the fences" after even-money favourite Might Bite trailed home last of the five runners following a ponderous round of jumping in the Betfair Chase, as the size of Haydock's fences came under scrutiny. Monet's Garden, who became a hugely popular chaser thanks to his flamboyant jumping, has died at the age of 20. 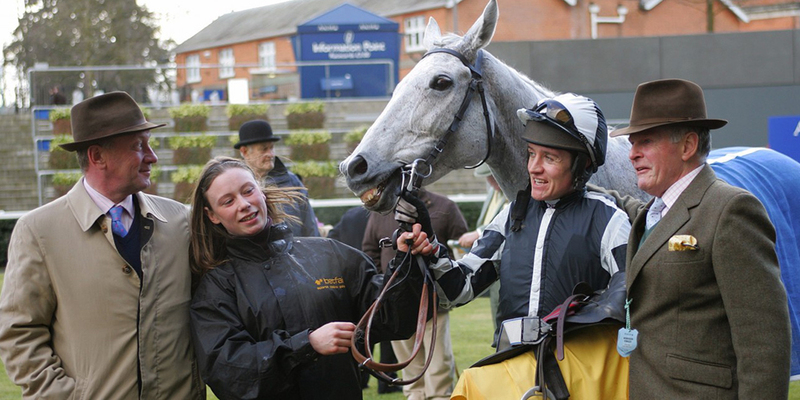 Trained throughout his career by Nicky Richards, Monet's Garden scored three times at Grade 1 level and made history in Aintree's Old Roan Chase – now named after the gallant grey – with three wins between 2007 and 2010. 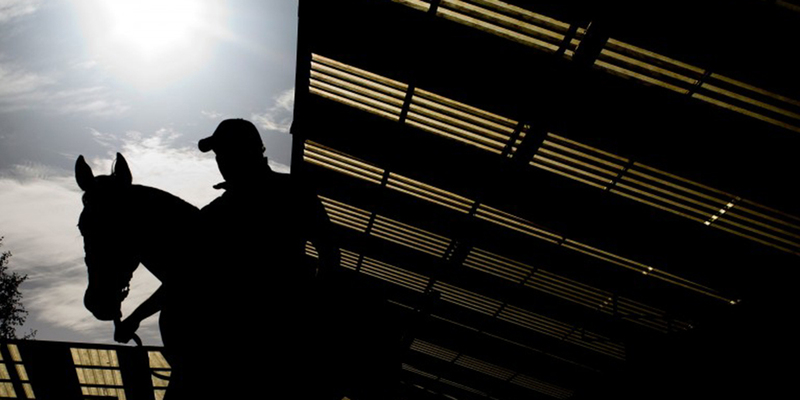 Breeders were taught a most brutal lesson during Friday's session of the Goffs November Breeding Stock Sale, as 44 lots were led out of the ring without a bid and figures fell dramatically across the board, including the clearance rate, which stood at just 43 per cent. 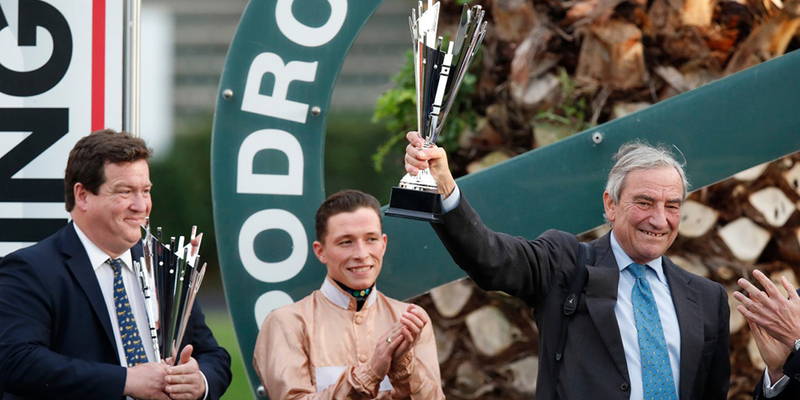 Cumani, who announced his intention to end his 43-year training career last month, said on Wednesday: "I'm stepping down on December 1 so this will be my final runner."